The ECDC will be working with WESGRO on facilitating a Sector Specific Assistance Scheme (SSAS) application for the FACIM 2019 in Mozambique. In view of this, your company is hereby invited to apply to participate in the FACIM 2019 Show. 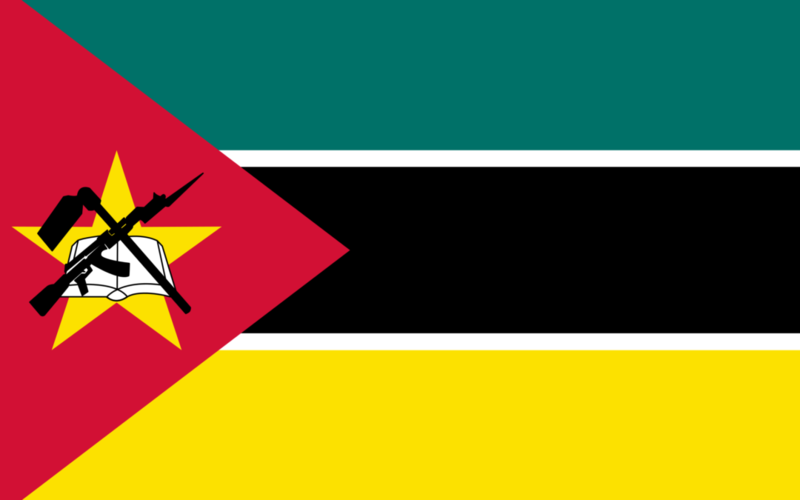 Mozambique is considered as a market that should be given due attention at every level by South African companies looking to establish a foothold in the African continent. However, there are many areas of business opportunities in Mozambique that could be exploited by Eastern Cape companies. Note the deadline for completed application forms is Monday 8 April 2019. Should you wish to participate in this Trade Exhibition, please send your application form to: Songezo Boyisi: sboyisi@ecdc.co.za or 043 704 5791.